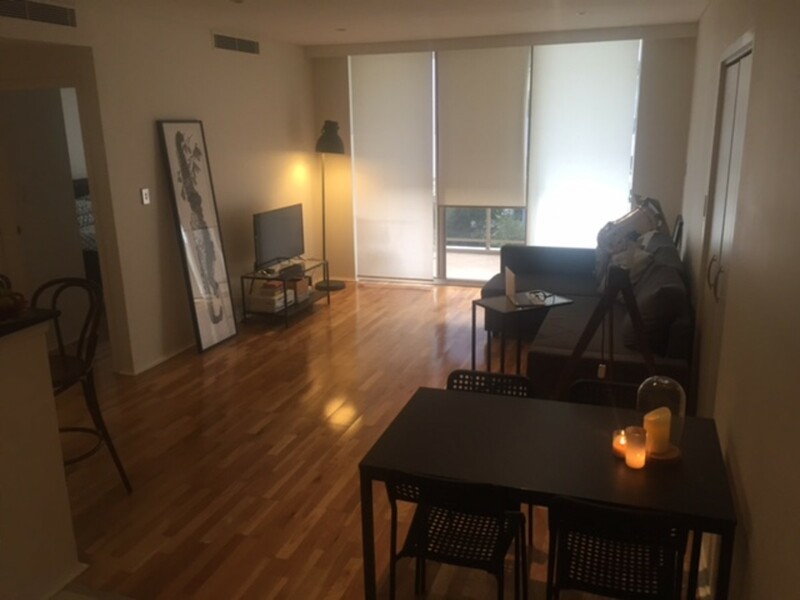 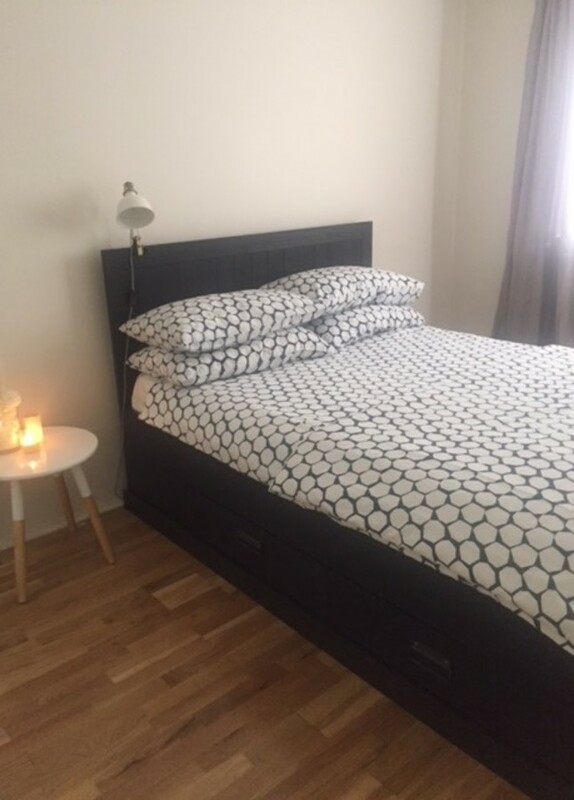 Spacious furnished 1 bedroom apartment in Waterloo! 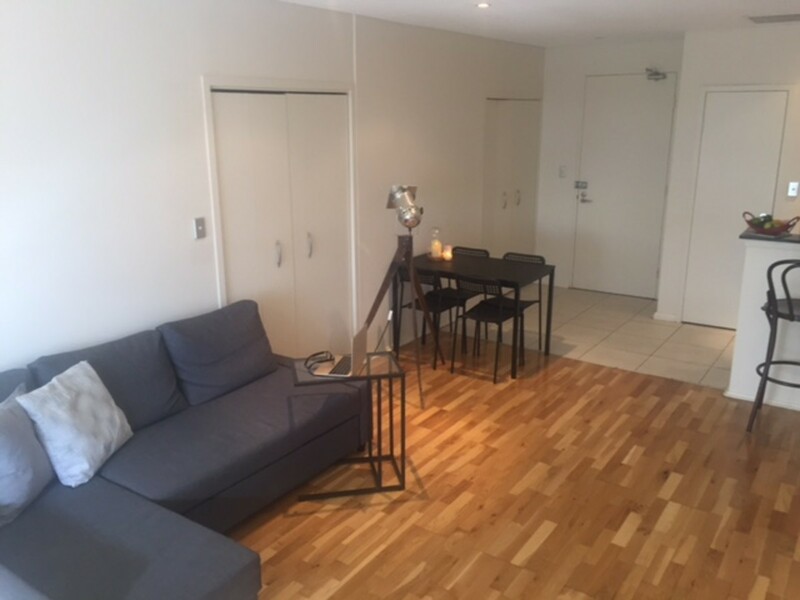 This spacious one bedroom apartment has a functional layout with open plan kitchen/ living/ dining area that flows on to balcony for entertaining guests. 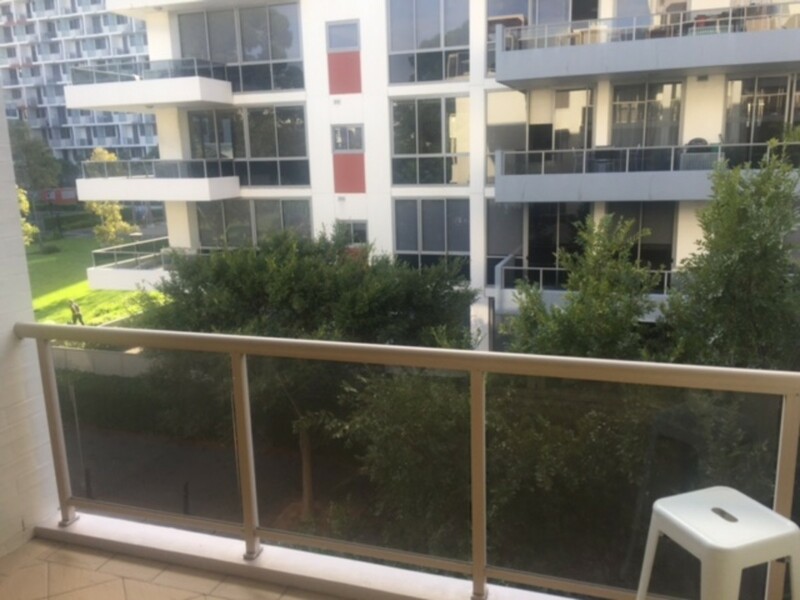 Situated on level 4 of the quiet resort type living Atarah complex with access to the crown square aquatic centre. 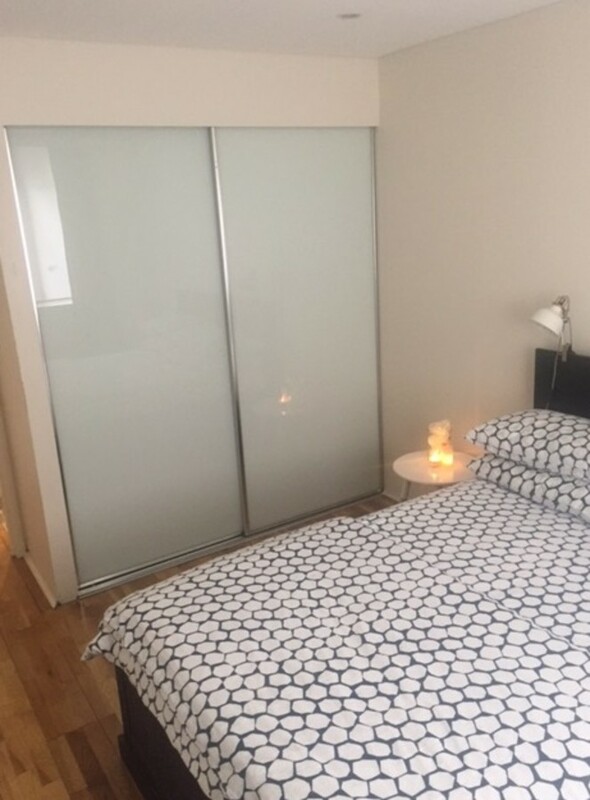 features: furnished, large bedroom with balcony, full bathroom, internal laundry and linen press, study nook, modern appliances. 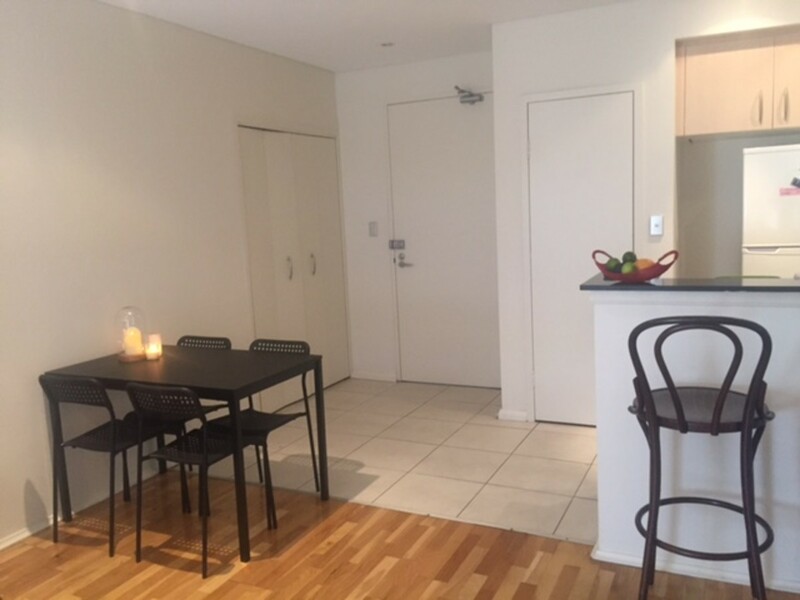 Close to Coles and Aldi, lovely cafes along Dank street. 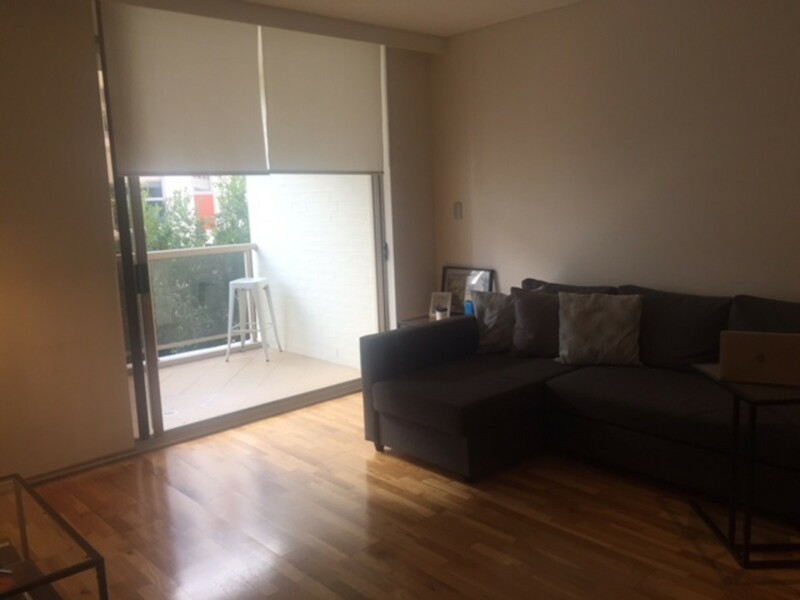 Walking distance to buses to the city and surrounding suburbs.